Mathias is the Chief Business Development Officer leading the Business Development team with the focus on strengthening Bravura’s business and supporting continuous growth. We contribute to the success of the organization in three broad areas: Sales/Revenue, Strategy, and Leadership to promote a strong client-focus and consultative client relationships. Business Development is the link between the operating functions and the strategic functions. 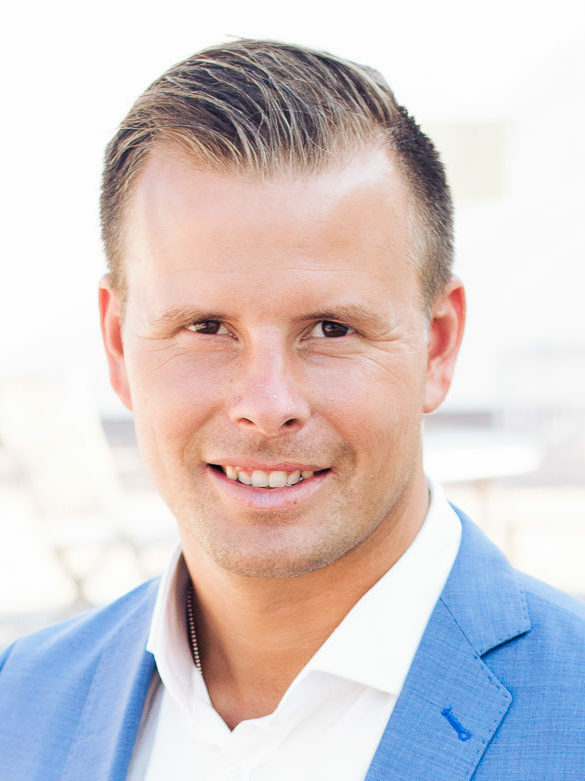 Mathias describes himself as a ‘possibility consultant’ with the mission to inspire people to think and act differently to achieve their maximum capacity. He has a background in leading sales organizations in different industries. Before he started at Bravura he worked at Dale Carnegie, known as one of the leading brands in leadership and sales training.